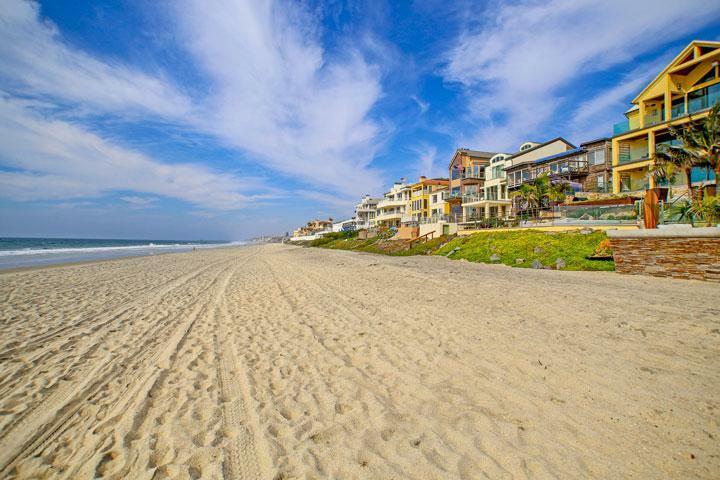 Find all the Summerhouse Carlsbad homes for sale here in the 92010 zip code. 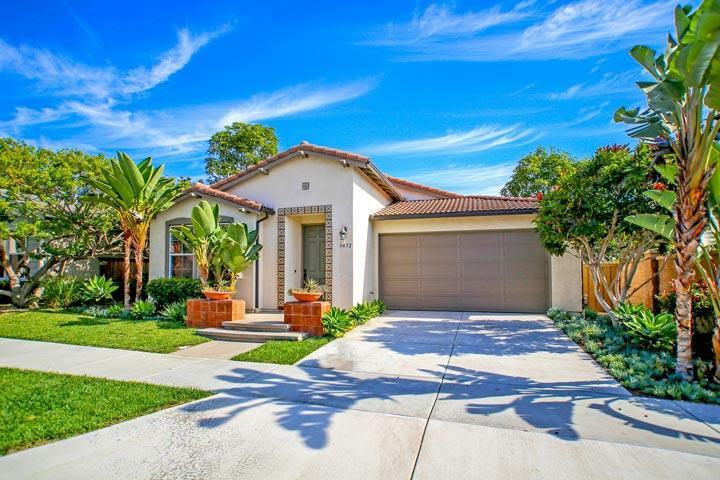 The Summerhouse neighborhood is located in the Calavera Hills community with single family homes built in 2005 in the Spanish architectural style. The tract is rather small with homes that rarely come on the market for sale. There is a nice mixture of one and two story homes found here. We provide detailed property and school information, property square footage, bird’s eye view, aerial map, and the exact date Summerhouse homes were listed. Our local team of Carlsbad real estate agents are here to answer any questions you may have on any home or condo in the city of Carlsbad. Please contact us at 760-710-0268 for additional information. 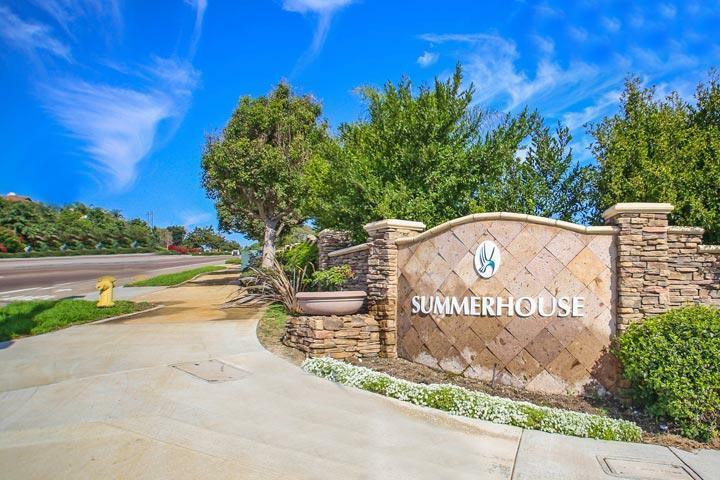 The Summerhouse community provides residents with a nice community pool, spa and park area. Homeowners association dues tend to be on the low side when compared with other similar neighborhoods. 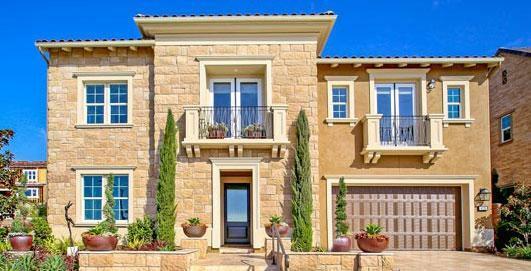 Some of the properties in this neighborhood will have nice easterly views that overlook the valley and hills.